The coast road leads to the doorway of ancient Roman Puteoli (194 A.C.), the seaside colony that the Greeks had already named Dicearchia (530 B.C.). Dominated by the Rione Terra, the fortified medieval citadel is just a few steps away from the Temple of Serapis and the Flavian Amphitheater. Pozzuoli is famous for several reasons, from the archeological monuments to the folkloristic fish market, from the bradyseism phenomenon to the site of the martyrdom of San Gennaro. Not to forget the charms of Pozzuoli’s most illustrious daughter: Sophia Loren! 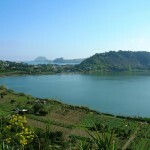 Lakes are a characteristic element of the Phlegrean landscape. Almost all of them are of volcanic origin and they are all connected to the sea. Among the several ones lake Averno catches the eyes for being the legendary entrance to the Aedes and for its inner slopes covered with vineyards; the closer Lucrino lake takes its name from Lucrum (profit) due to the use of the lake as fish farm; both are very suggestive indeed, and they were used during the Roman Age as dry dock shipyard. The acropolis is all that is left of the first city of the colonies of Greater Greece, founded in 8th century B.C. by colonists in exile from the Eubean Island, their motherland. Cumae sits in a magnificent strategic position facing the sea and is today in a suggestive archeological park . It is precisely on these Eubean shores that Virgil places the main character of his Aeneid. This is the place where Aeneas questioned the priestess oracle of Apollo, the Sybil, about his future. Her responses were written on pages that she would then scatter to the wind. 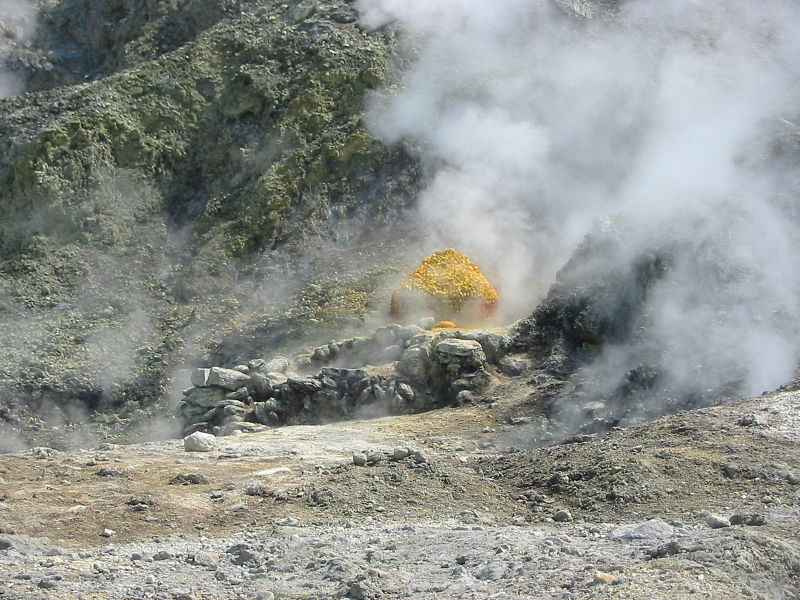 The Solfatara of Pozzuoli is without a doubt the most interesting volcano of the Phlegreaen Fields, an area north of Naples made up by approx. 40 ancient volcanoes. 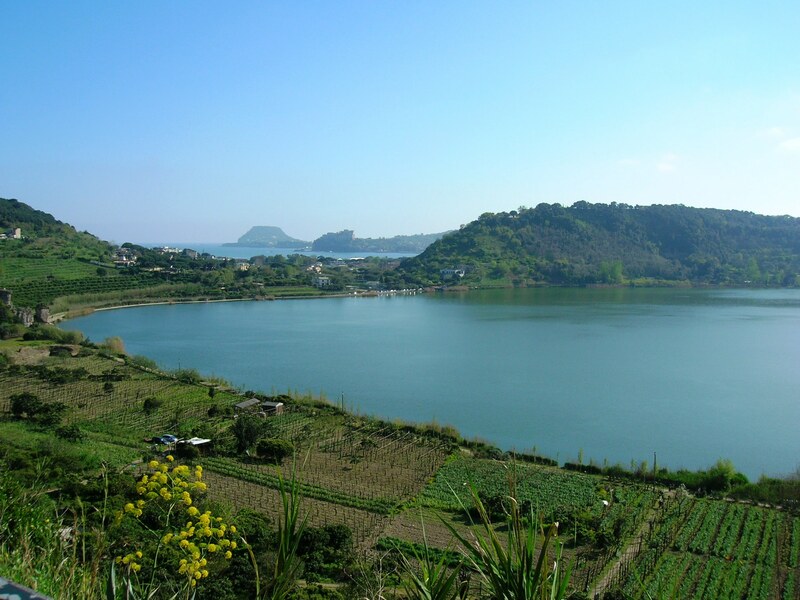 It is a wildlife preservation site which offers volcanic phenomena as well as natural, geological and botanical-faunal wonders. During the visit to the volcano two phenomena can be observed: the first one is that of condensation of water vapor which is obtained placing a small flame close to the fumarole: is is called ionization. Another phenomenon observed is the rumble of the ground that is caused by a rock left to fall to the ground from a small height; the noise effect gives the feeling of the presence of large underground cavities. Other tourist attractions are: the mud pit, the Large Mouth (that is the main fumarole), the mineral water Well and the old Saunas (natural saunas).